Alpha-lipoic acid is an antioxidant that is made by the body and is found in every cell, where it helps turn glucose into energy. Antioxidants attack "free-radicals," waste products created when the body turns food into energy. Alpha lipioc acid comes in two forms. 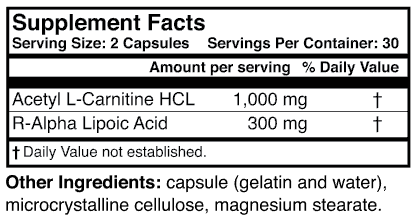 R and S. Alpha lipoic acid is a combination of these two forms. Studies show that alpha lipoic acid has an ability to kill free-radicals which may help people who have pain, burning, itching, tingling, and numbness in the arms and legs from nerve damage. 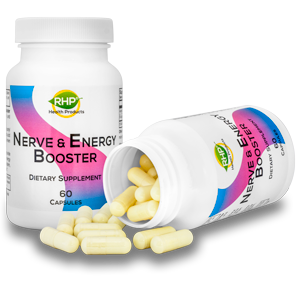 Order the RHP Nerve & Energy Booster Now!